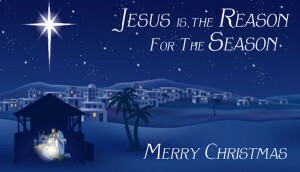 Wishing you all a very Merry Christmas and blessings in the New Year! 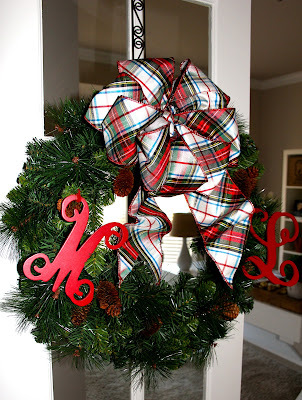 A sweet friend stopped by with her equally sweet Southern momma this morning to see our Christmas decorations. Her mother has heard about our Ginormous Mr. Willoughby Christmas tree for the past several years, and had to see it for herself. When I opened the door she presented me with a couple lovely packages. But, it was the note attached that got my attention. 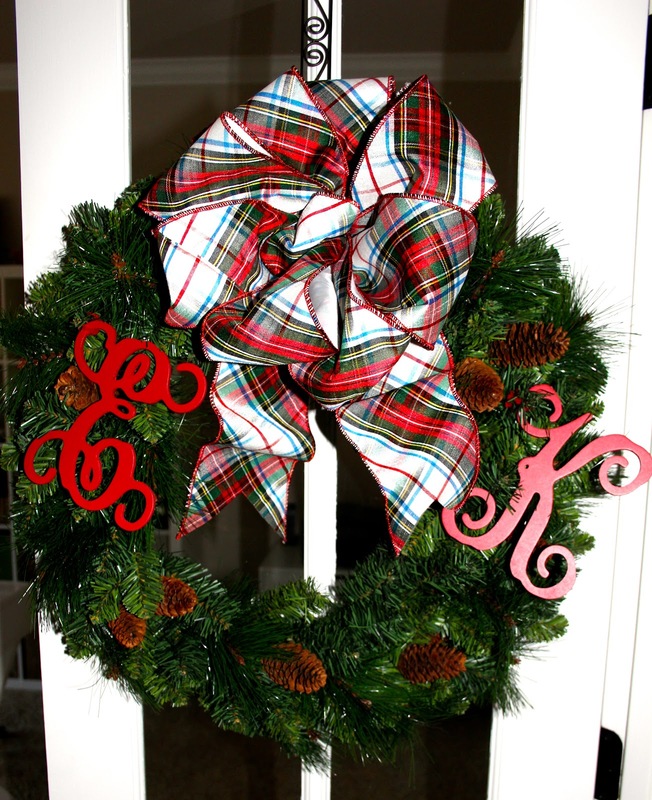 Just something cute to decorate with for our favorite holiday-Christmas! Wishing you and your girls a very Merry Christmas and a peaceful 2016. I was so touched by the thought behind the gifts. We have been friends for over 20 years! They know us well. 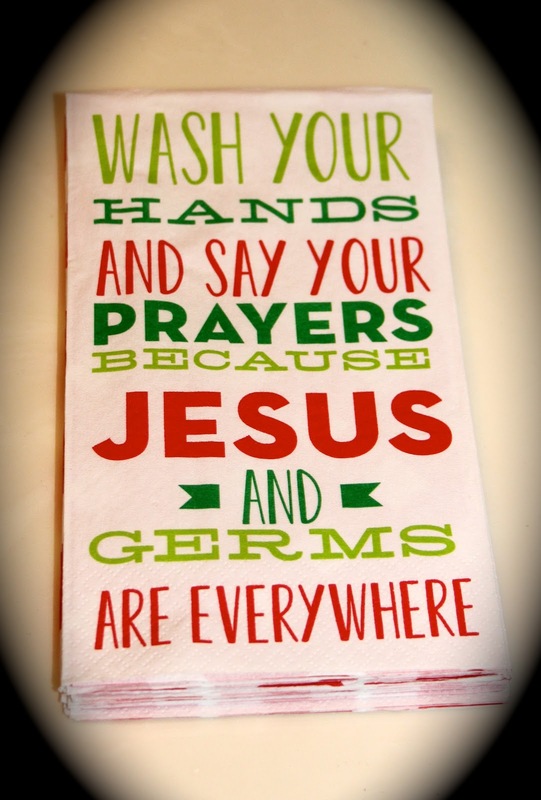 Just wanted to share in case you are struggling to find that last minute gift for family, friends or neighbors. Because it's worth repeating, I am sharing a prayer I posted last Christmas Season. Hello all! Yes, long time, no post. 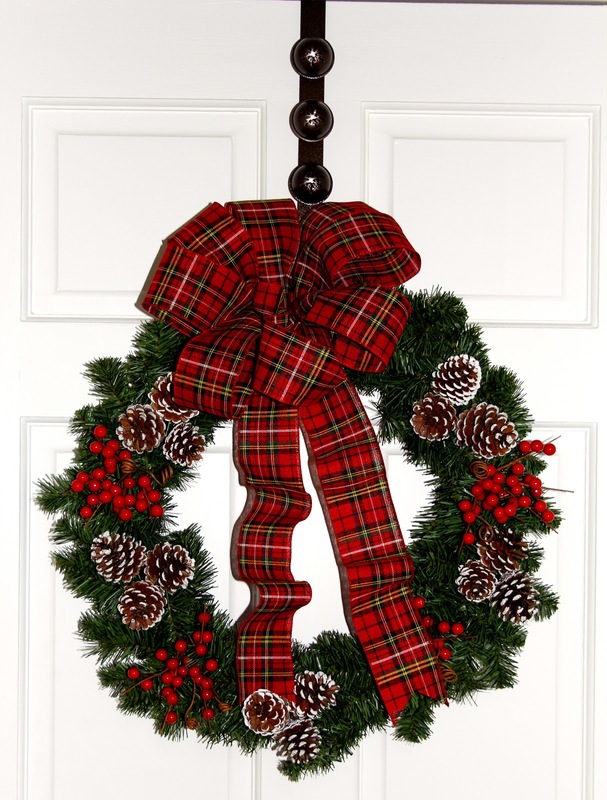 I have spent the past month enjoying time with family and friends, and preparing for the holiday season. We enjoyed having both of our girls home for Thanksgiving, and are so looking forward to spending more time with them in the coming weeks. I wanted to also say thank you for praying for sweet Brooke. The doctors were able to remove the entire node during her surgery, and Praise God...it was benign. The cancer had NOT returned. She returned home after her hospital stay. Unfortunately, she did have to be admitted this week as they found a blood clot on her right lung (not the lung they had to deflate during her first surgery). After several days there, and medication adjustments, she is now back home resting. 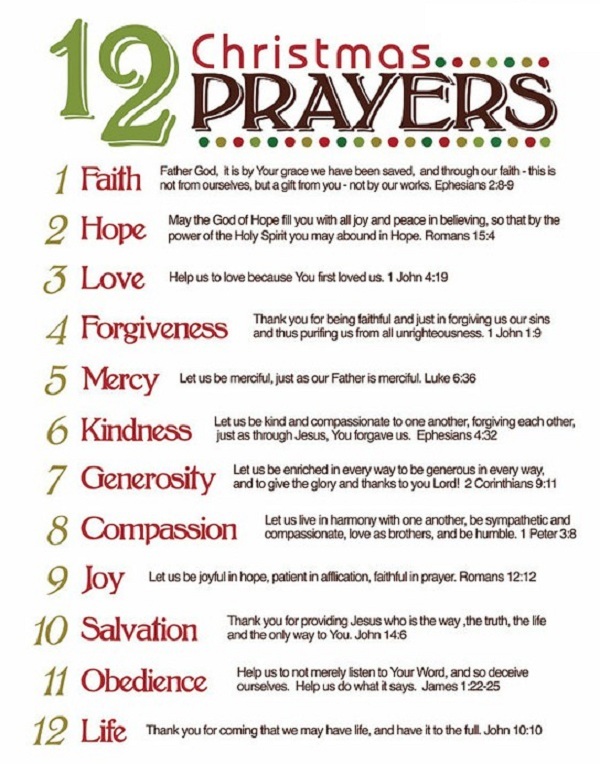 Please continue to keep she and her sweet mom, Jennifer, in prayer. 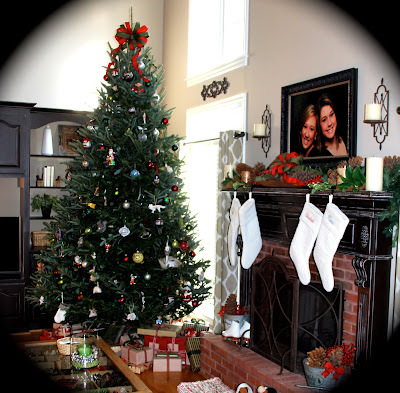 Our house was decorated early this year, as I hosted 19 members of the Children's team I work with on Wednesday mornings for a sit down brunch this past Monday. We enjoyed a sweet time of fellowship and reflection on the upcoming season, as we dined on build your own baked potatoes, delicious salads, and chili. I served the yummiest spiced cupcakes with cream cheese icing, topped with mini gingerbread men on top. You might have caught a glimpse of them on Instagram. Today, I thought I would share our indoor decorations with you. Warning, grab a cup of coffee...lots of pictures ahead! 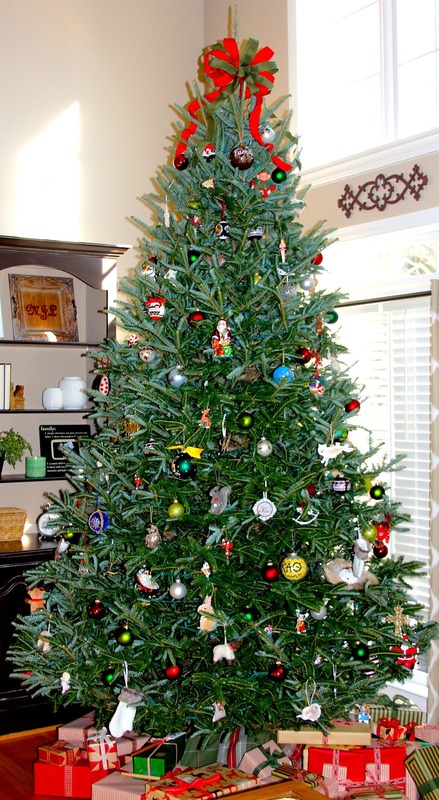 The tree is about 11 1/2 feet tall, and absolutely gorgeous. It had the perfect shape, very little pruning necessary. It also smells divine. 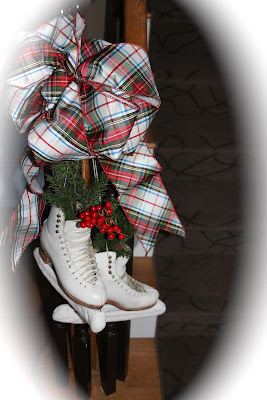 I love being able to use our daughters figure skates throughout our home during the season. Both spent many hours as competitive figure skaters on the ice before and after school. Each scuff represents a lot of hard work. Brings back sweet memories. 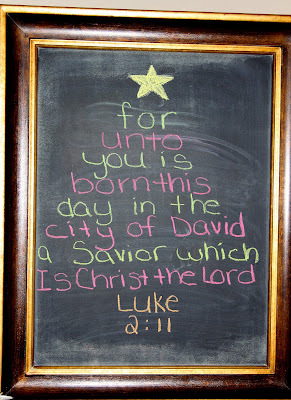 I just love our Willow Tree Nativity that my sweet hubby gifted me a few Christmases ago. 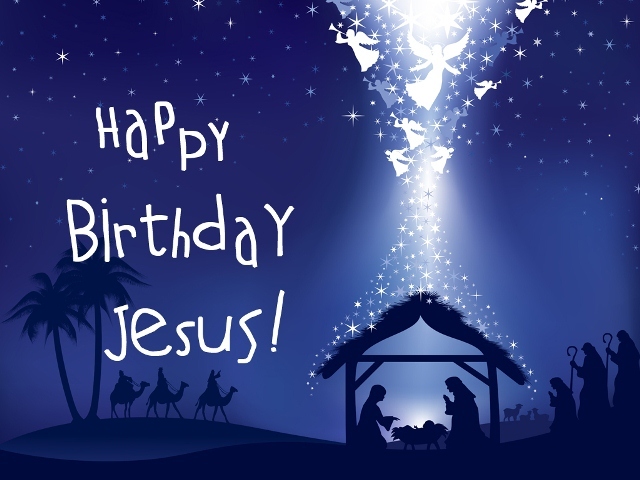 The true meaning of the Christmas season. 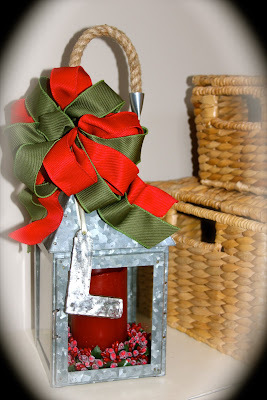 A sweet little lantern one of my fellow Children's teachers gifted me with last year. Love this vintage looking pillow I picked up at Home Goods along with the softest throw from West Elm. 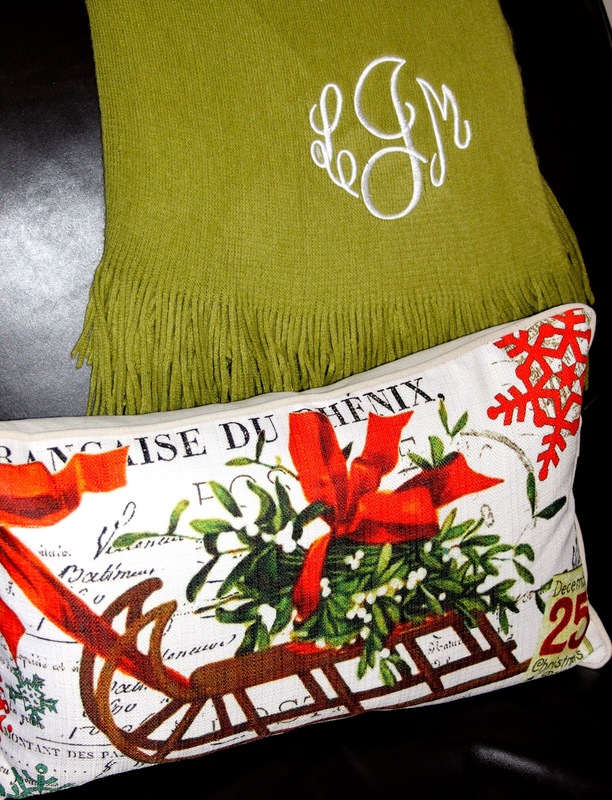 And, who doesn't love a monogram?!! A festive wreath along with jingle bell hanger adorns the garage entry door. Matching wreaths on the french doors leading out to the porch. The Twelve Days of Christmas, by Lindsay Letters (etsy) hang above the french doors leading out to the porch. Festive blooms from Pottery Barn fill my favorite blue and white planter. 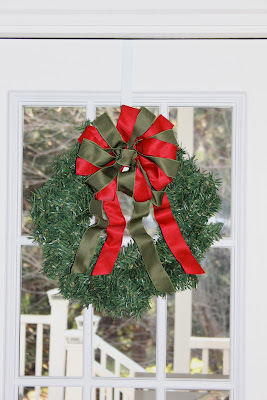 Some berry garland and wreath adorn the window above the kitchen sink. 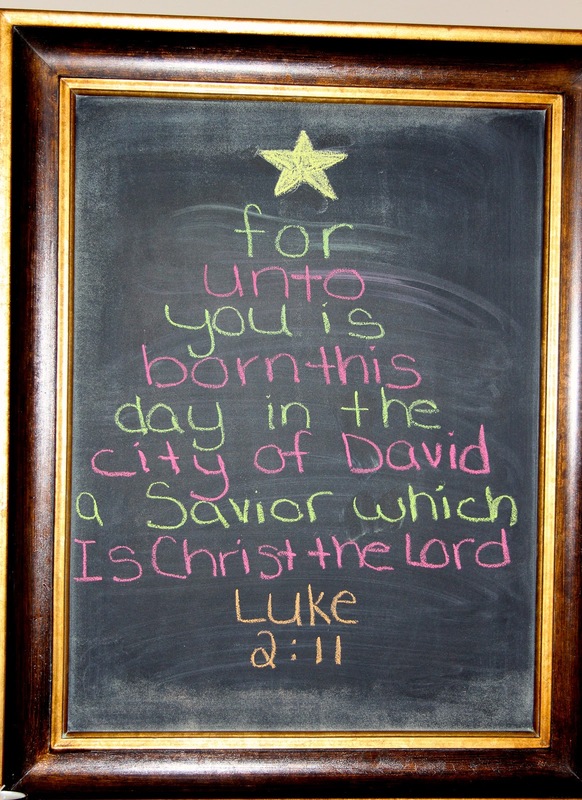 Chalkboard with part of the Christmas story. 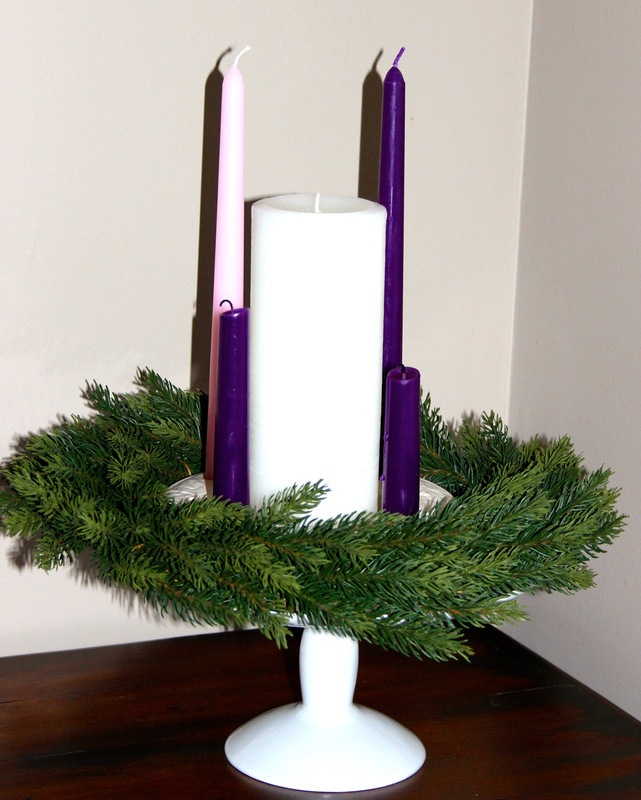 A special part of our evenings this month is our Advent wreath. 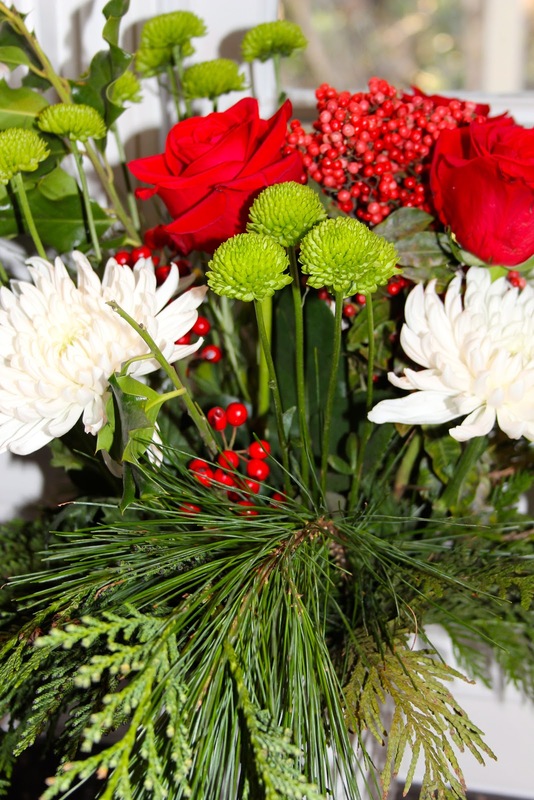 Beautiful holiday blooms purchased at Trader Joes for the brunch. 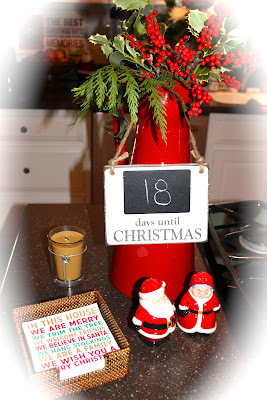 More greenery and berries from Trader Joes, along with our Santa salt and pepper shakers from Publix, our countdown to Christmas and my favorite cocktail napkins. 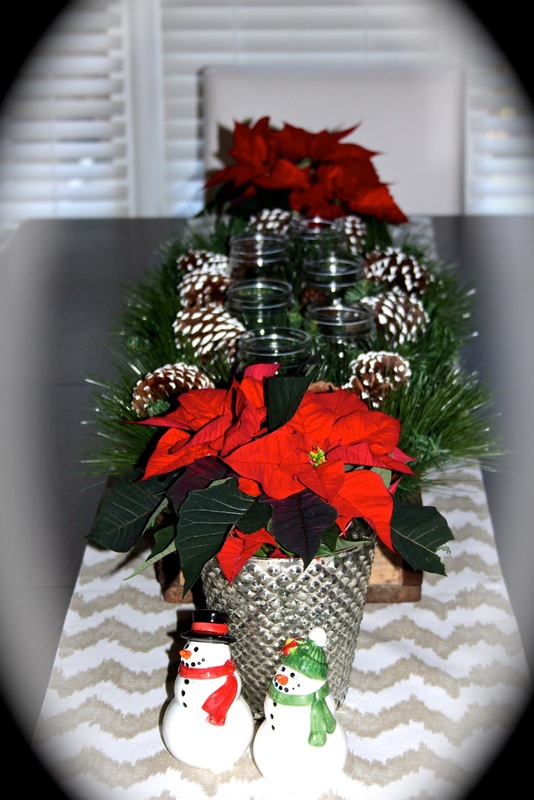 Centerpiece, and old herb crate filled with greenery, snowy pinecones and mason jars with the best smelling tea lights from Anthropologie. Poinsettias from Trader Joes in mercury glass pots, old from Pottery Barn. Mr. and Mrs. Snowman salt and pepper shakers from Publix. 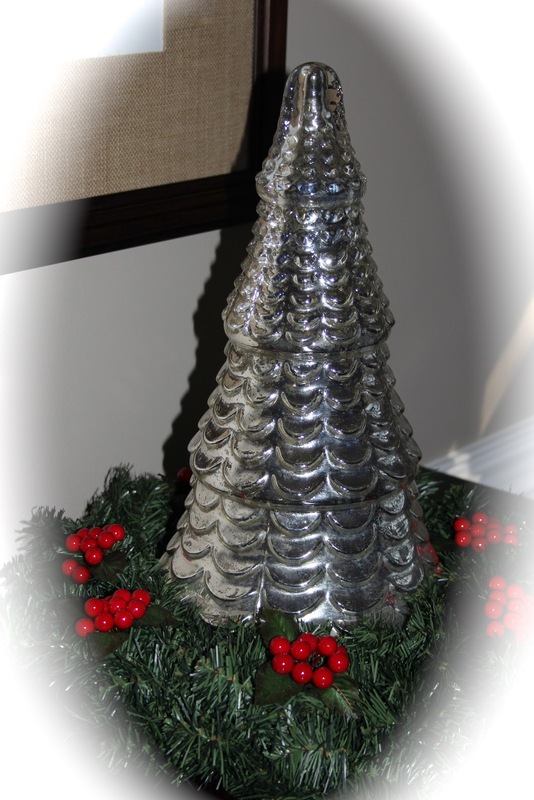 Mercury glass tree from Pottery Barn, adorned with a wreath. I love filling my giant clamshell with festive greens and pretty ornaments. 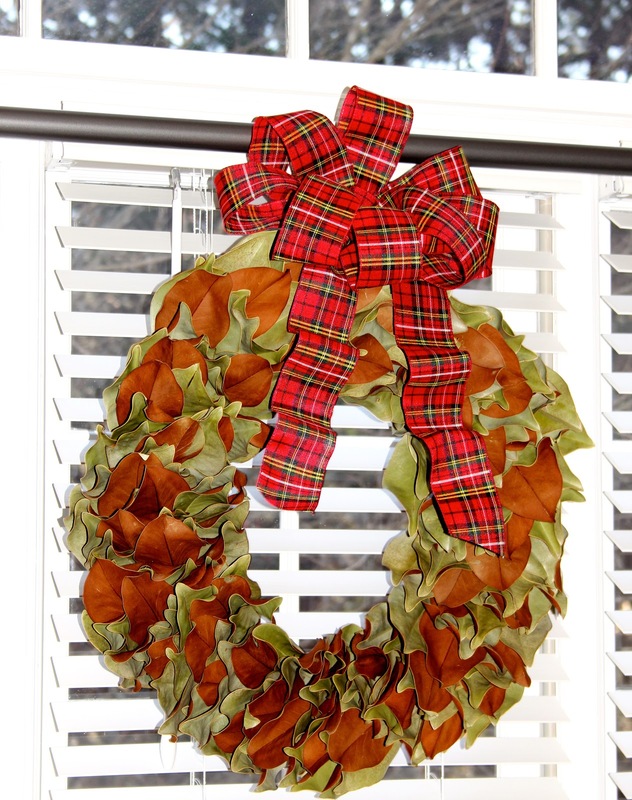 Dried magnolia wreath adorned with a plaid bow. LOVE LOVE LOVE plaid this time of year! 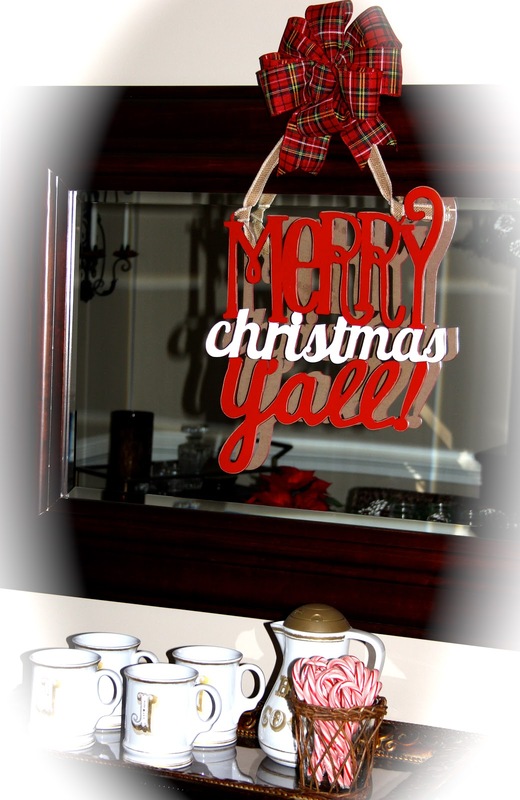 Merry Christmas Y'all sign hung on mirror above server, from a dear friend's shop All Inspired Boutique in Duluth. 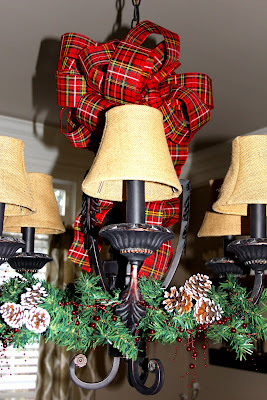 Chandelier and more gorgeous plaid! 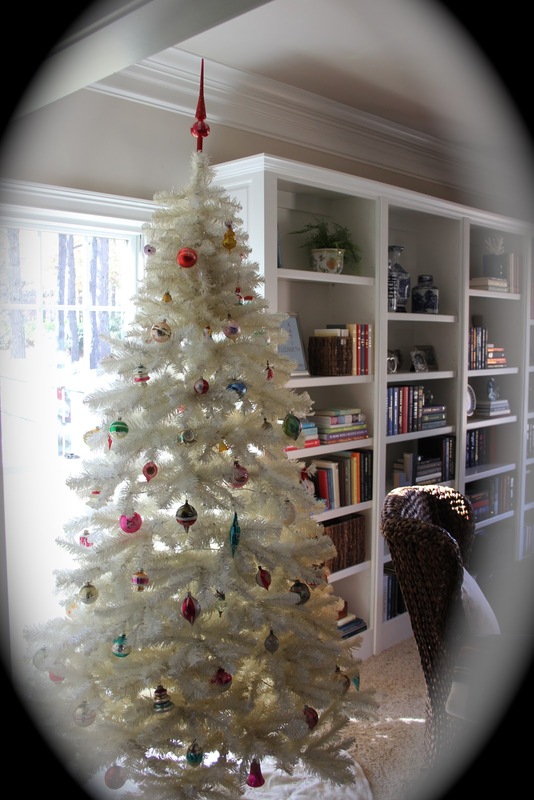 Our vintage white tree. 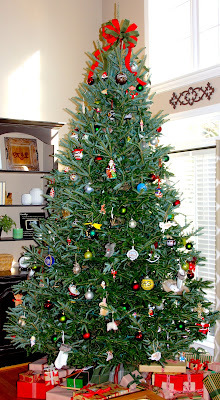 All of the ornaments, Shiny Bright, were handed down to me from my sweet 97 year old Mother in Law. Our Christmas village, and vintage Christmas books handed down to me from my sweet Granny. My favorite Christmas book handed down to me from my sweet Granny. Written in 1952. 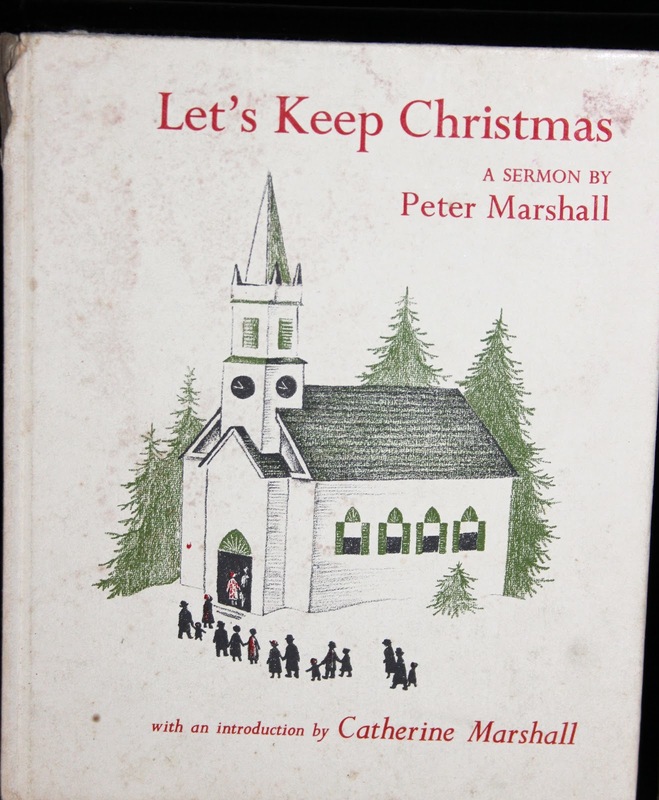 I love to use this book as a devotion this time of year. It really does help to keep things in perspective. 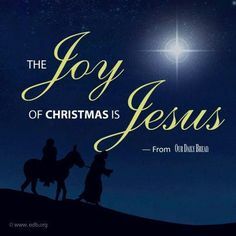 May we not spend Christmas but keep it, that we may be kept in its hope, through him who emptied himself in coming to us that we might be filled with peace and joy in returning to God. Mr. Rabbit looking all dapper with his plaid bow. 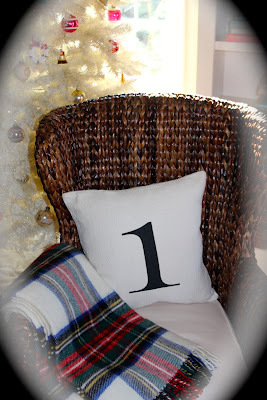 More plaid goodness, a comfy throw from Home Goods. Number 1 pillow, old from Pottery Barn. 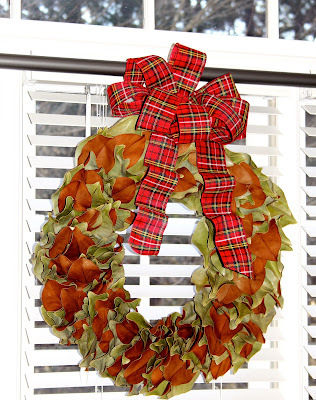 Wreaths on the french doors leading to home office. 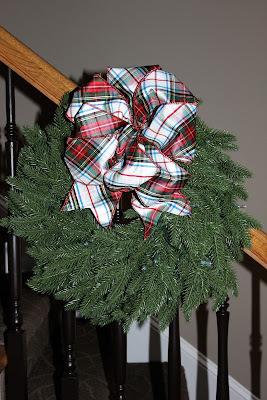 New lighted wreaths from Balsam Hill adorn the front staircase this year. 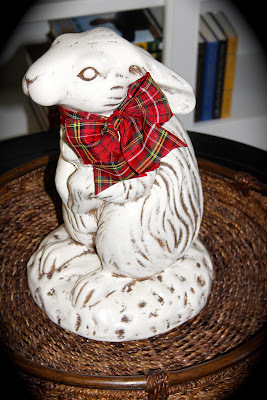 And, EVEN MORE plaid goodness. 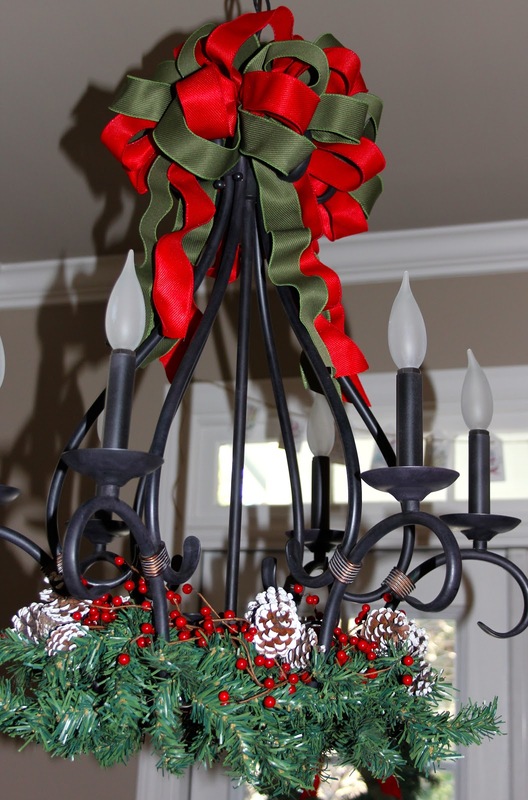 Another pair of skates hang from the newel post. Mirror and entry table. Little red house and snow globes, old from Target. 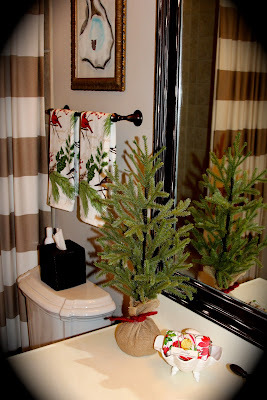 Christmas towels, Home Goods, and a little tree from Michaels is all it needed to look festive. And, my favorite guest hand towels to use this time of year..."Ain't that the truth?" I hope you enjoyed the tour. 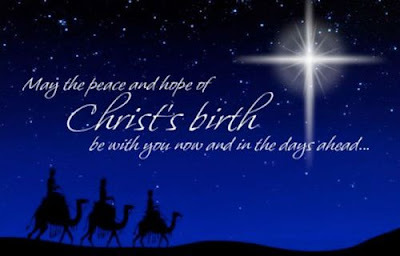 I pray you each have a Very Merry Christmas, enjoy your time with family and friends, and remember the REASON FOR THE SEASON. *Linking up with the 2015 Christmas Home Tours and the 12 Days of Christmas Home Tours. Thank you ladies for hosting.